Amazon on Wednesday announced the combination of an indoor security camera and companion software that will allow the company to deliver packages inside customers' houses. 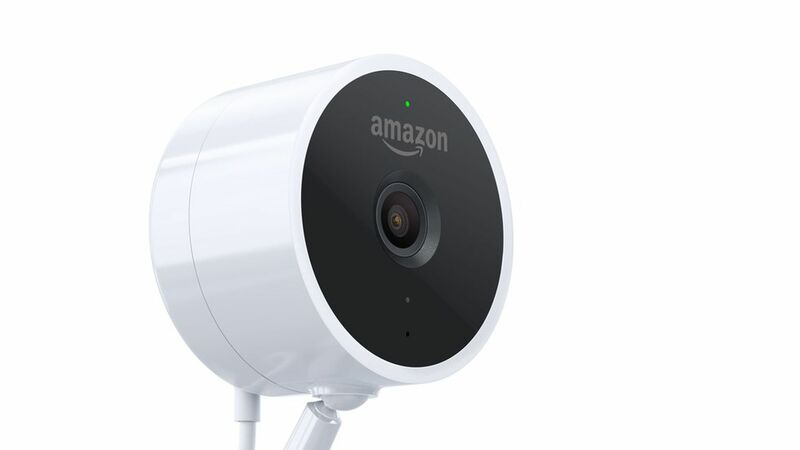 The Amazon Cloud Cam will sell for $120 and ship Nov. 8, Amazon said. Prime members can also get the Amazon Key App which lets them provide access for deliveries and service providers. Why it matters: This helps Amazon in two ways, giving it more hardware to sell as well as a way to deliver packages to customers that might not have wanted them left at their doorstep. With the purchase of a Cloud Cam customers get access to the last 24 hours of video footage for free, with subscription options supporting longer access and more cameras ranging from $6.99 to $19.99 per month and offering added features, such as person detection. Hot take: Recode's Peter Kafka noted that customers are already placing a listening device inside their home in the form of Amazon Echo speakers, so why not let the company in the front door too.